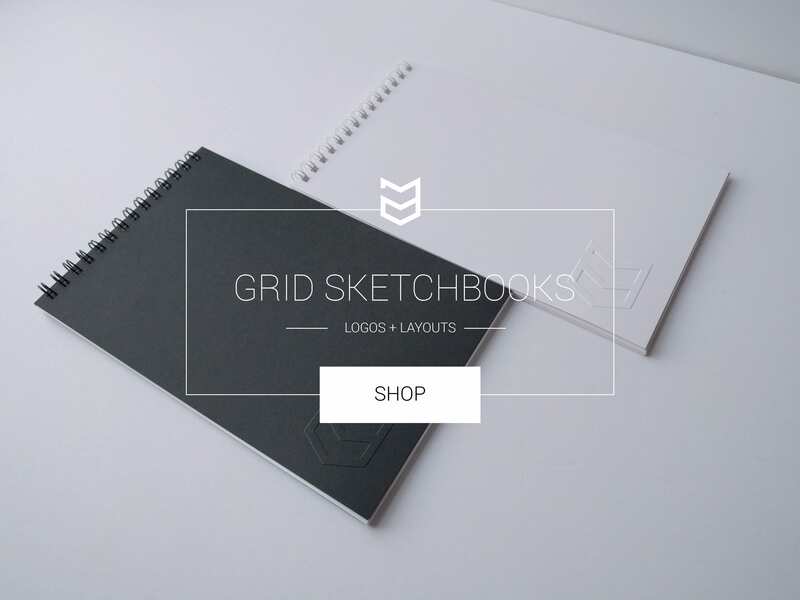 mark-anthony.ca | EdXD, Education + Design. © 2001–2018. All Rights Reserved. If you intend on sending your artwork to a printer for offset printing, your printer will have to separate your artwork’s colour information into four plates (called process colours – CMYK). A plate is created for each process colour, ie: Cyan, Magenta, Yellow and Black. You can also have plates created for custom inks (Spot Colours/Pantone). When these plates register with one another, the colours in your artwork combine to produce what you see on screen. This process of dividing your artwork into two or more colours is called Colour Separating and the film or plates are called Separations. 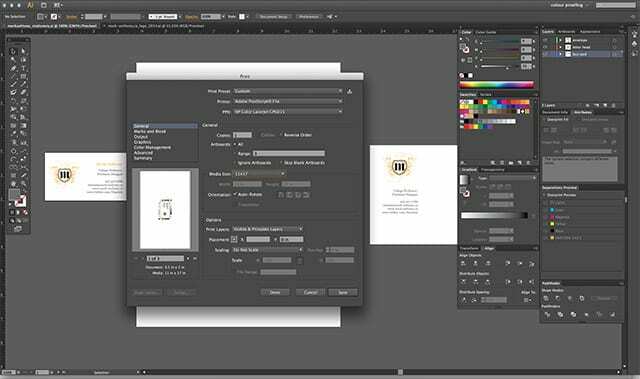 Below, I will go through the process of creating colour separations using Adobe Illustrator. I will also go through the process of creating a colour composite PDF using Acrobat Distiller and then preflight the PDF using Adobe Acrobat. With your artwork open in Illustrator, go to the FILE > PRINT menu and change your printer settings to the setting you see in the images below. 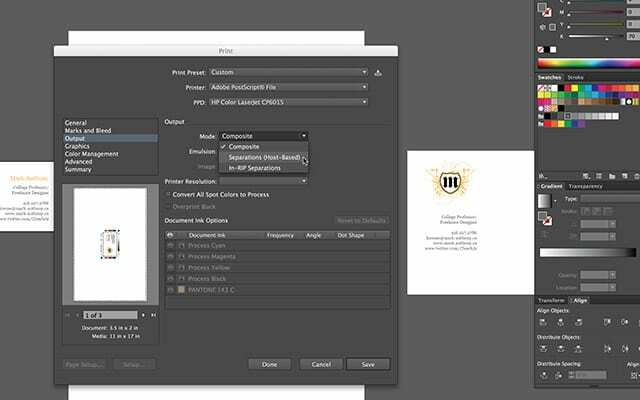 Change your printer setting to Adobe Postscript File and change the Media/Paper Size to 11×17/Tabloid. 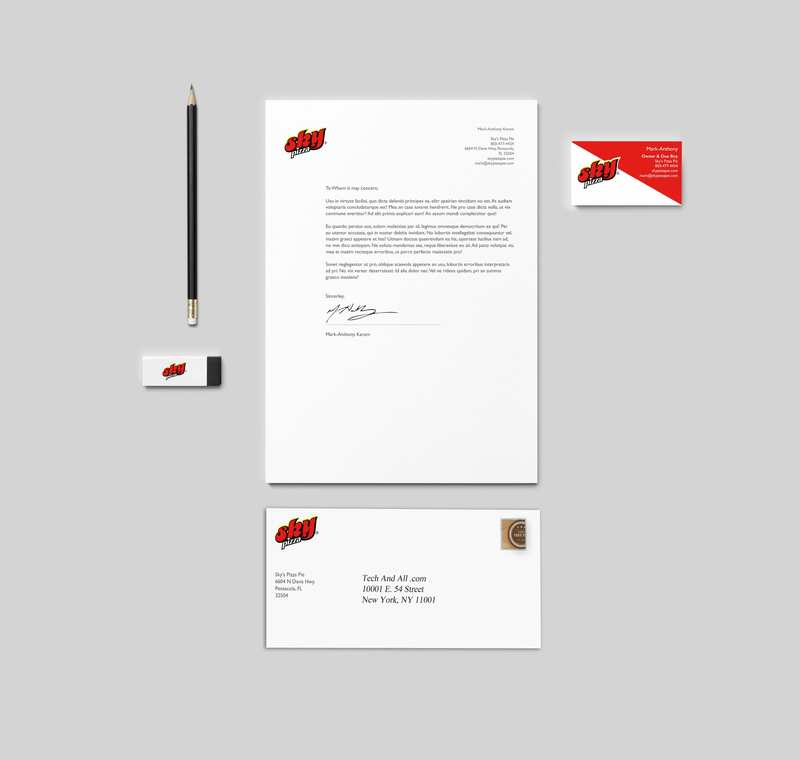 (If your artwork needs to be printed on a larger paper size, select Custom from the media size. Under the Marks & Bleeds setting, select All Printer Marks. The Graphics and Color Management settings are fine as they are for this process. Skip ahead to the Advanced setting and under the Preset dialog, select Custom. Increase the Raster/Vector Balance to 100. Change the Line Art and Text Resolution to 2400 and Gradient/Mesh Resolution to 300. An offset press can print line art/bitmap information to upwards of 2400 dpi and colour images at 300 dpi. Changing these settings ensure that the quality and print reproduction will be at its best. You can also check the convert text to outlines field and convert strokes to outlines to work around packaging any live fonts and scaling stroke weights proportionately. Click on the save button at the bottom of the panel once you’ve inputed the above settings. Once you’ve saved your separations postscript file, open it in Preview by right-clicking on the file and selecting OPEN WITH > PREVIEW. You should now see a number of sheets (plates) with the colour information indicated above the artwork. The sample above is a screenshot of the Cyan plates information for the business card. The next step is to create a press-ready PDF for colour proofing. I will be creating a composite postscript file for the above stationery that will be brought into Acrobat Distiller and converted into a PDF X-1A 2001 document. This type of PDF ensures colour management accuracy for offset printers and will also verify that all the necessary information for printing is error free within the file. To create the composite postscript file, go back to Illustrator’s FILE > PRINT menu. All of the settings should remain the same except for the Mode under the Output tab settings. Change this back from Separations (Host Based) to Composite. 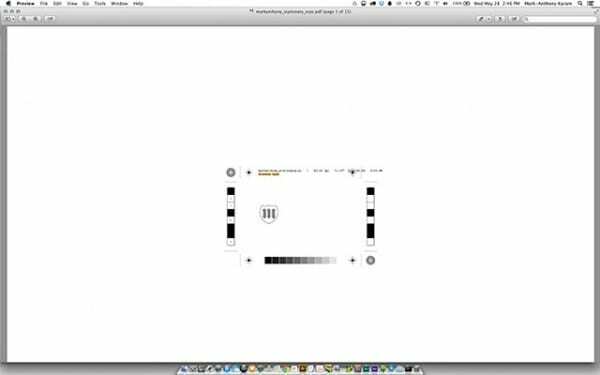 Once you’ve changed your mode setting back to composite, save the file. 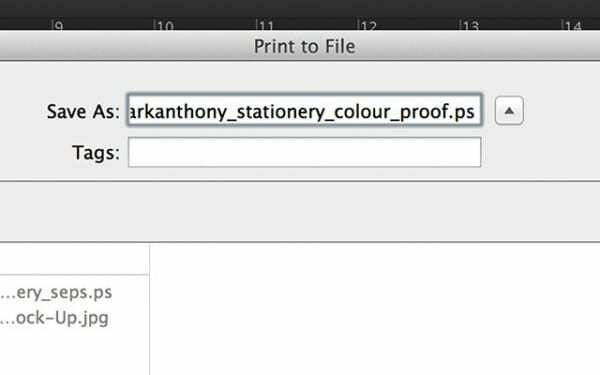 I’ve added “_colour_proof” after the name of my file. 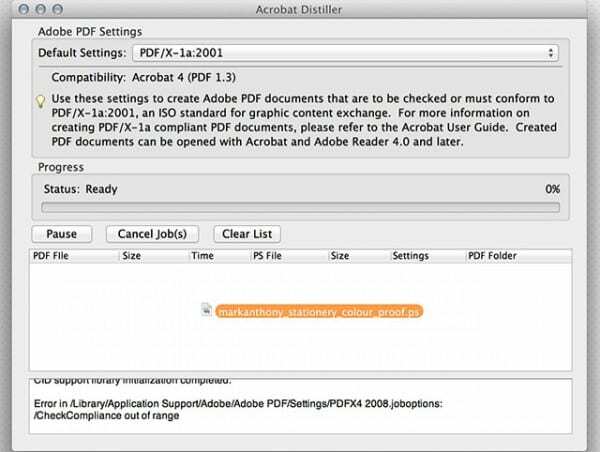 Now that you’ve created the colour proof postscript file, we will use Acrobat Distiller to convert the colour proof into a press ready PDF. Open up Distiller, which can be found in your Adobe Acrobat applications folder. Change the Default Settings: to PDF/X-1a:2001. Drag the colour proof postscript file that you previously created into the blank area of the distiller dialog box. 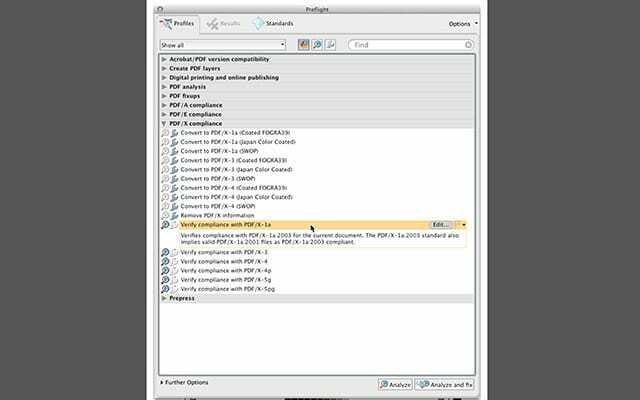 Distiller will process the postscript file, while checking for errors and convert the postscript into a PDF. When the PDF is finalized, you will see the PDF in the same directory/folder as your postscript file. The final step is to Preflight your PDF. This will verify that your PDF is compliant with offset printers and error free. 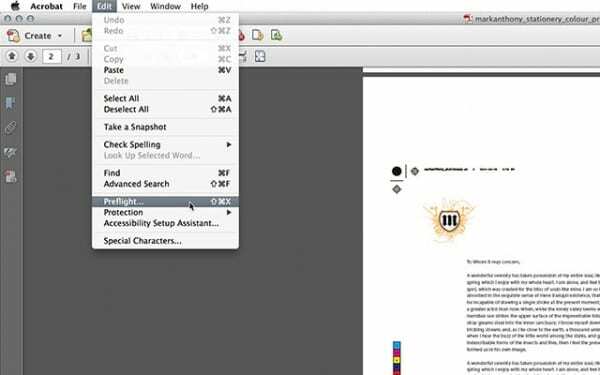 Open your Distilled PDF in Adobe Acrobat and go to the EDIT > PREFLIGHT menu. Once you have selected the Preflight option, a dialog box will open up. scroll down and expand the PDF/X Compliance menu. Scroll down a bit until you see the Verify Compliance with PDF/X-1a selection. Click once on this option to highlight it and select the Analyze button at the bottom of the panel. 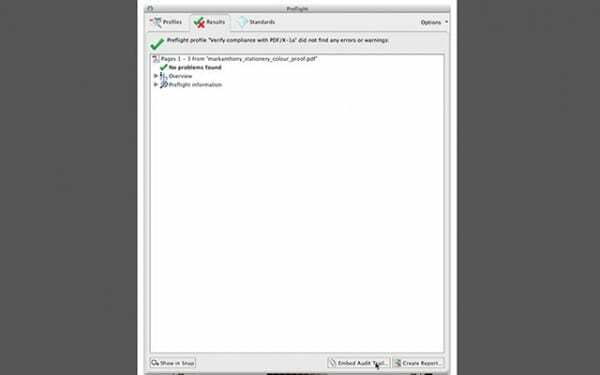 You should receive a message saying that were no problems found in your PDF. If you did see an error, make sure you’ve followed all the steps correctly and chose the correct settings for your colour proof composite. 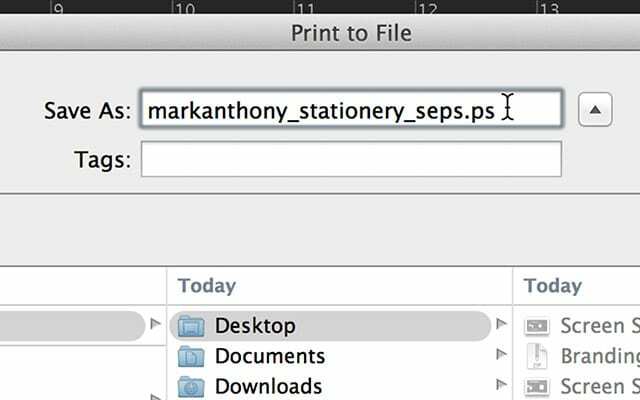 You can not distill your colour separations postscript file (“_seps”) in Distiller. The plate information created in that file is displayed using registration black ink. Therefore, Distiller will give you an ink error. 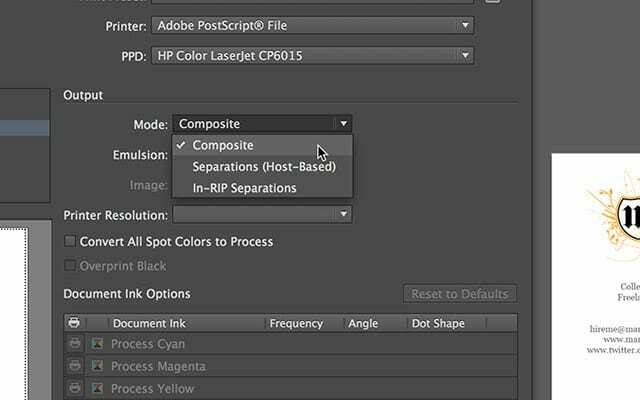 Make sure that you only drag your colour composite postscript file in Distiller to create your press ready PDF file. Graphic/Web designer + educator with a Masters in Education & Technology. 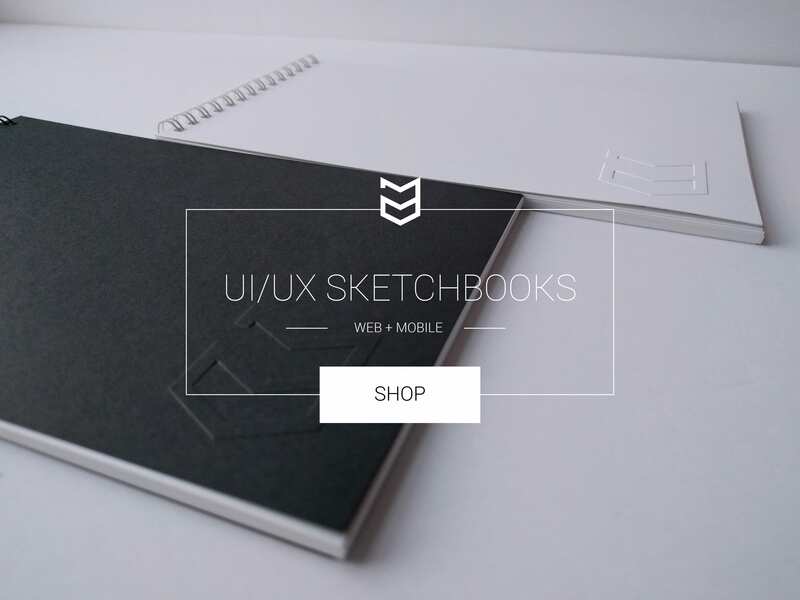 I’m a typegeek with an affinity for all things UX + EdTech.